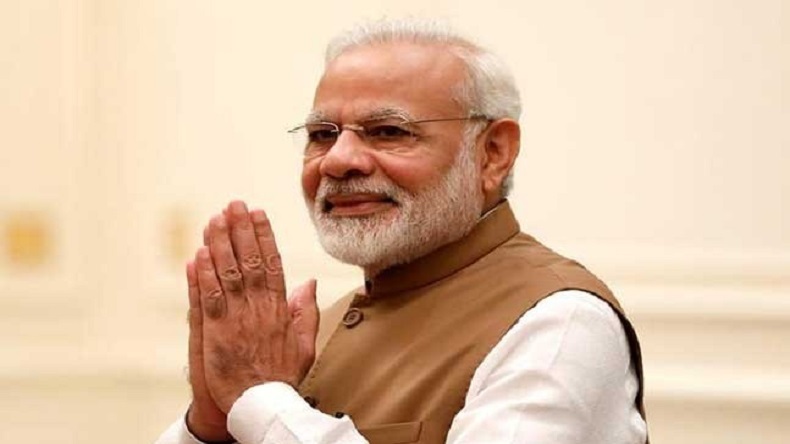 Prime Minister Narendra Modi on Friday addressed Bharatiya Janta Party workers on the occasion of BJP foundation day through a video. Prime Minister shared his message saying that there are no divisions and no dynasty politics. “It was the only party run democratically. It is not run on caste and family lines, and has a tradition of taking everyone along,” said PM Modi. Prime Minister Narendra Modi on Friday addressed Bharatiya Janta Party workers on the occasion of BJP foundation day through a video. Prime Minister shared his message saying that there are no divisions and no dynasty politics. The party truly believes in democratic politics. “In the BJP there are no divisions, no dynasty politics and no I versus you. It is truly democratic and an only democratic political party can effectively serve a democratic nation,” PM Modi in the video. “Today opposition to BJP is at its highest. Sometimes, it also takes a violent turn. It is not because we made a mistake. It is the strength of BJP that affects opponents. They are unable to digest that a poor person born into a backward family is serving as Prime Minister,” PM Modi to BJP carders. “You would have seen that the opposition (to Modi government) is becoming more intense and angrier. It is being seen now that it is turning more violent as well. The reason is not that we have made any mistake. The only reason is that our rivals are unable to digest the BJP’s rising strength,” PM Modi said during an interaction with party leaders on BJP’s 38th foundation day. Speaking on the growth of the BJP since it was founded in 1980 by leaders of erstwhile Jana Sangh, which had merged with other opposition parties to form Janata Party in 1977 to challenge the then ruling Congress, the prime minister said it was the only party run democratically. It is not run on caste and family lines, and has a tradition of taking everyone along, he said.